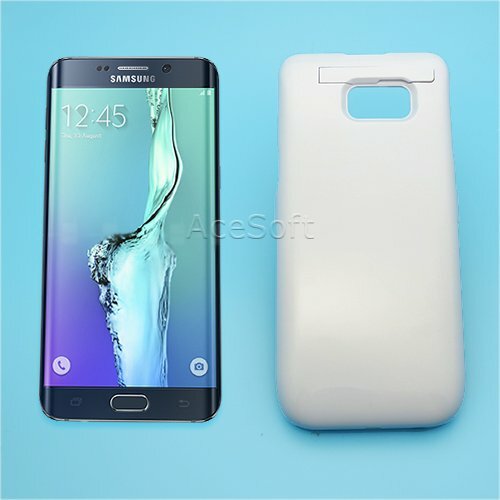 This package is specifically designed for Samsung Galaxy S6 edge+ ,Model SM-G928A from AT&T as we stated in our listing. There are many Samsung Galaxy S6 edge in the market, they all use different battery. If you do not have Samsung Galaxy S6 edge+ SM-G928A , this package is not for you. * Works as both an extended battery set and a protection case. * This Backup Battery Case is extremely easy to install and use. * Simply take off the top cover of the battery case and slide your phone into the case. * Offer instant all around protection your Phone from scratches. * High Quality plastic in the battery case makes sure that your phone will be protected from drops and impacts. * To prevent the backup battery case from damages,away from the fire source and heat,keep out of reach of children. * Keep your cellphone charged at 100% all the time. * The LED lights indicate how much power is left in your phone battery case. * Sleek ON/OFF button is available to easily turn the extra power ON or OFF, whenever you need it.